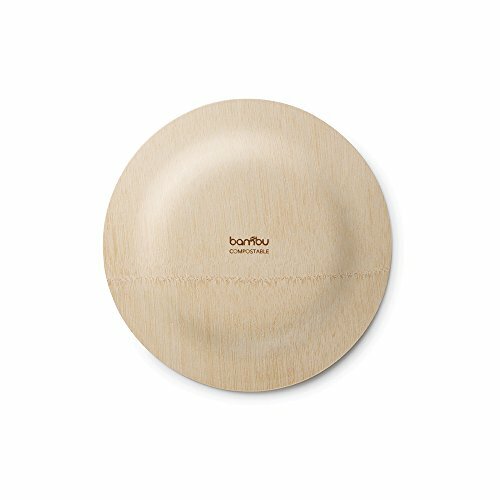 These bamboo plates are sure to enhance any occasion and events with their rustic wooden/bamboo appearance. 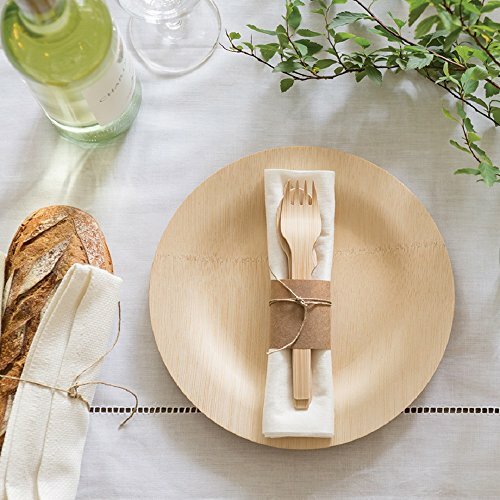 Natural and beautiful dinnerware made from certified organic bamboo, and it is fully Biodegradable and Compostable making them completely harmless to the environment and USDA Biobased certified. 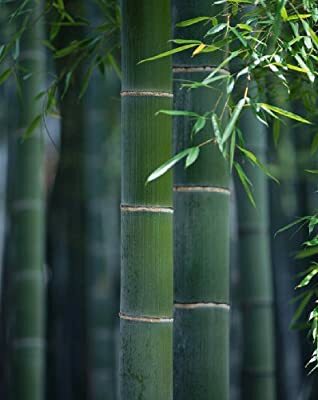 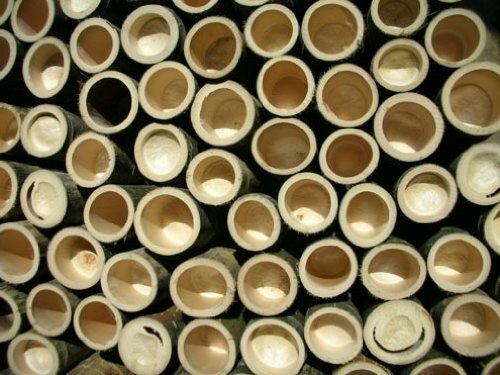 They are lightweight as well as being thick enough not to leak, sag, or break; Strong enough to handle heavy entrees, soups and sides.